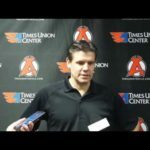 ALBANY, NY – The Albany Devils announced their 2014-15 broadcast schedule. 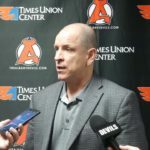 All 76 games can be streamed online and on mobile devices at AHLLive.com and 38 contests will be aired on 104.5 “The Team” ESPN Radio. 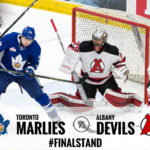 Through collaboration between the Devils and AHL Live, fans can access free audio of all Devils games. 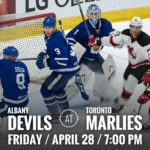 Individuals can also watch each game online or through the AHL Live app – available for Apple and Android devices. For more information on subscription fees visit AHLLive.com. 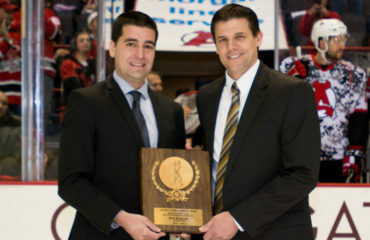 For the fifth consecutive season, “The Team” will be the official flagship station of AHL hockey in the Capitol Region. 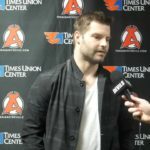 The broadcast schedule will feature 28 away contest and 10 home contests, including the Jan. 21 game at Prudential Center – the home of the New Jersey Devils. 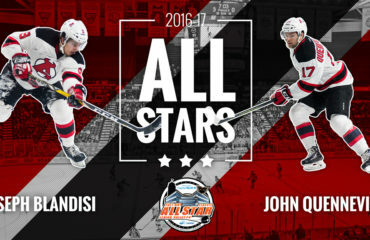 The first broadcast on “The Team” will be Friday, Oct. 17 when the Devils travel to Bridgeport to take on the Sound Tigers at 7:00 pm. Each game this season will include 10-minute pre-and post-game shows.